Mary Rose sank in the straits located north of Island of Wight called the Solent when it was against the French fleet. 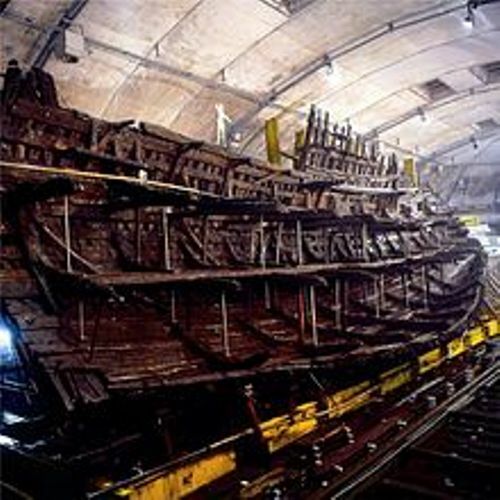 In 1971, Mary Rose was rediscovered. The Mary Rose Trust decided to salvage the wreck in 1982. This project cost a lot of money due to the complexity. Get facts about the Roman Army here. 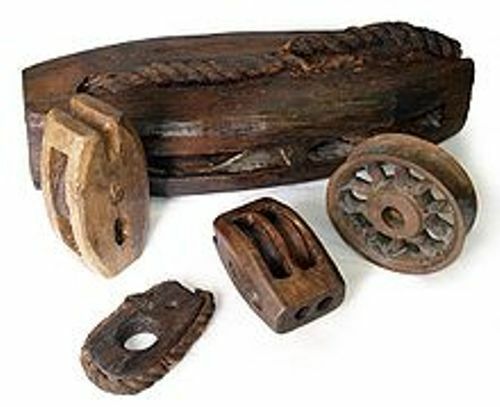 The artifacts were saved during the project, which included the naval supplies, sailing equipment weapons and many objects of the crew. They represent the Tudor period. Read facts about the marine here. After the findings were recovered, the people were impressed with unique qualities of the objects. They had many topics to discuss related to the findings, which centered on the musical instruments and naval weapons. You can visit the Portsmouth Historic Dockyard if you are interested to check the remains of the hull of Mary Rose closely. They have been displayed there since the mid 1980s. If you want to check out the complete display of the Mary Rose’s artifacts, you need to visit Mary Rose Museum. 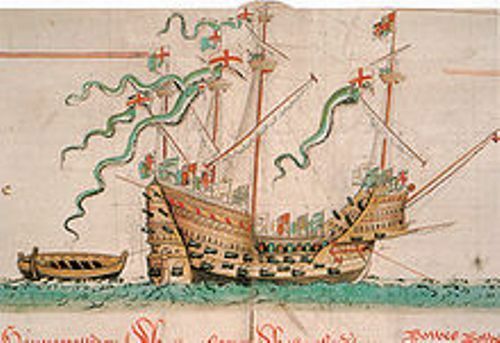 Mary Rose played an important role in more than three decades for English navy. The warship was large which featured various kinds of heavy guns and weapons. 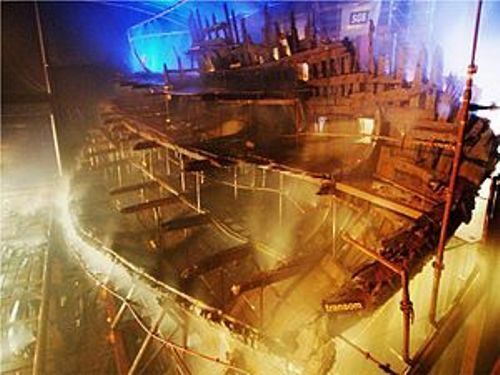 The Mary Rose Facts 8: why did it sink? There is no clear explanation related to the cause of Mary Rose’s sinking. The lack of evidence as well as the inconsistent testimonies created dispute related to the cause. The experts estimated that the construction of Mary Rose required the high quality material. It was believed that it needed 600 large oaks to make the ship. Portsmouth was the site for constructing Mary Rose in 1510. In July 1511, the ship was launched. Do you have any opinion on facts about the Mary Rose facts?